As the world leader in catamaran construction, Lagoon is dedicated to maintaining a family atmosphere for its brand. It does this by catering to a wide range of clients’ needs with ever-improving innovations and a stronger selection of services all over the world. Lagoon is known for its creativity. 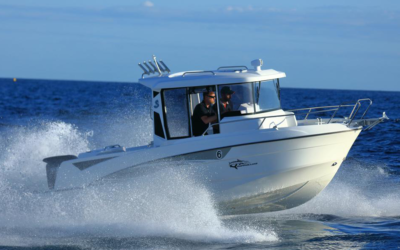 Last autumn saw the launch of three new models, the SEVENTY 8—the motor version of the gentle giant; the Lagoon 50—leading the way for a new generation of catamarans; and the Lagoon 40—setting new standards for medium-size catamarans. Not only have they received a warm reception within the international sailing community, they have also won heavy-weight industry recognition across the world. 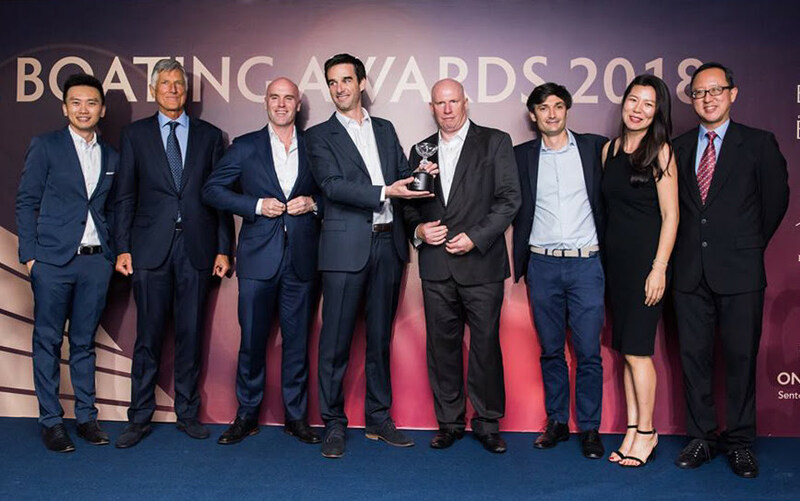 The SEVENTY 8 was named Best Multihull Motor Yacht (above 50 feet) at the 14th edition of the Asia Boating Awards ceremony. Jointly organized by Asia-Pacific Boating and China Boating magazines, this event took place on the eve of the Singapore Yacht Show 2018. It was the third accolade for the SEVENTY 8 since she was revealed in September. 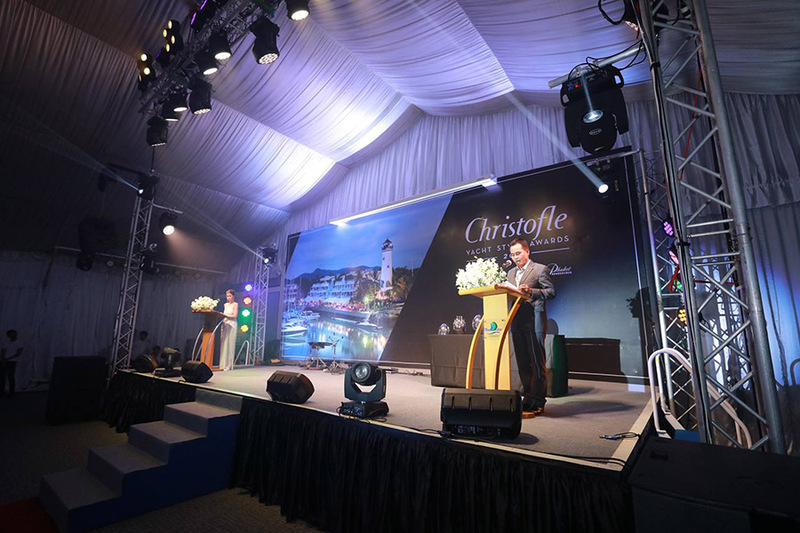 She was named Best Motor Catamaran of the year at the World Yacht Trophies ceremony, and won Best Multihull Motor Yacht (over 15m) at the 2018 Christofle Yacht Style Awards ceremony held during Phuket Rendezvous 2018. 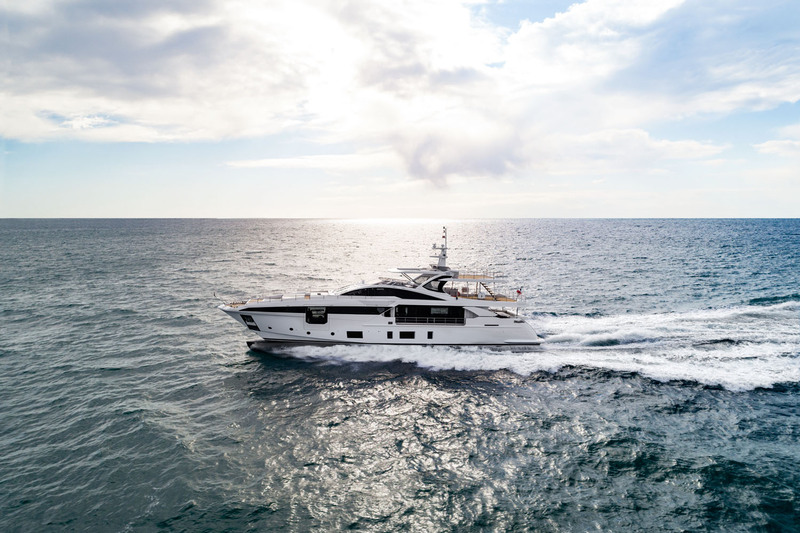 At over 24 meters in length, the SEVENTY 8 boasts a huge, fully-customizable flybridge, a forward platform offering unrivalled space for relaxation, and an aft cockpit with a view over the open sea. The spacious saloon is complemented by large glazing units and exceptional headroom. 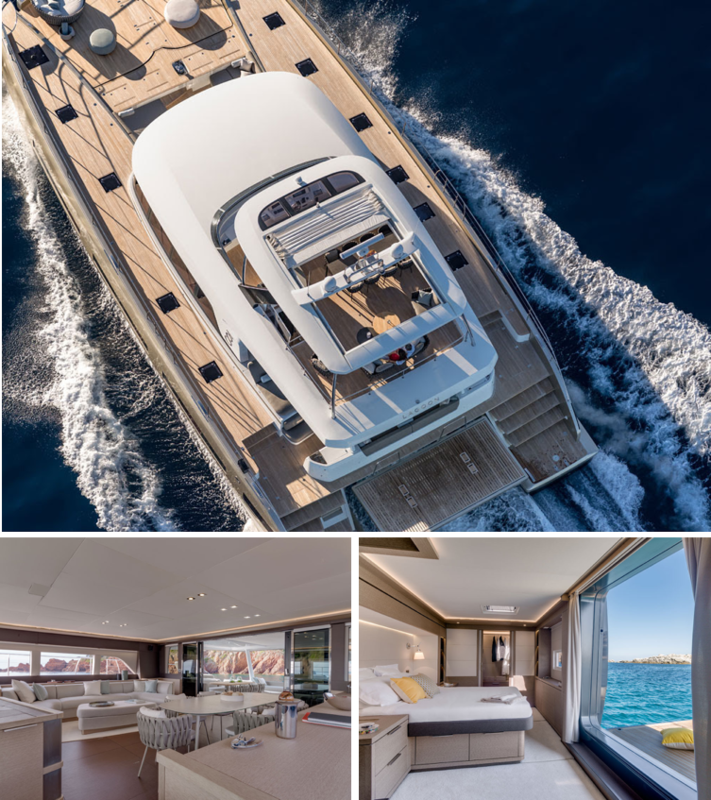 Below decks, the SEVENTY 8 offers a wide choice of layouts for a variety of onboard scenarios, with up to five cabins. 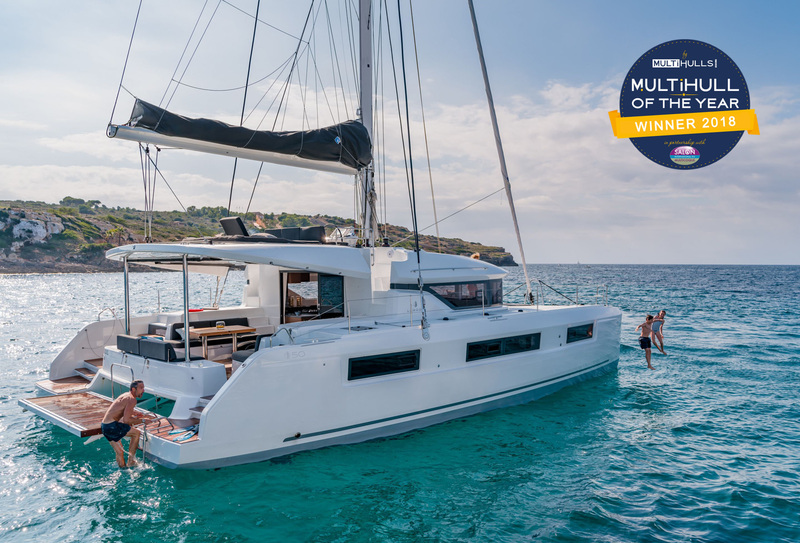 What’s more, the Lagoon 50 was recently named Multihull of the Year 2018 in the category of 40 to 50 feet. 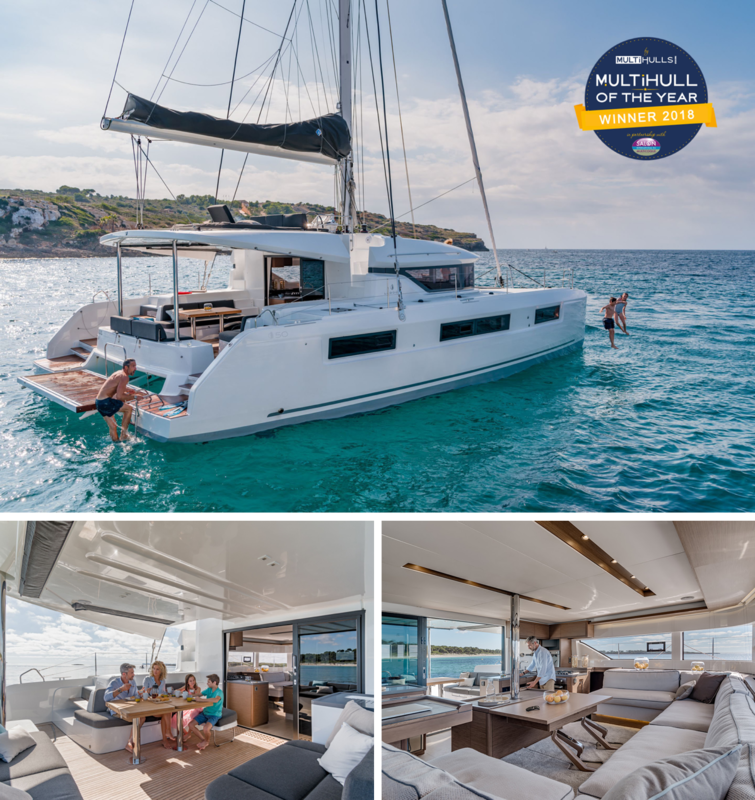 The first edition of the Multihull of the Year awards was presented by the well-known catamaran-based magazine Multihulls World and the International Multihull Boat show. Over 10,000 votes were cast. 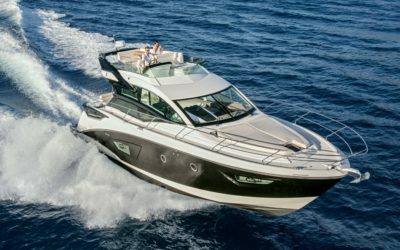 The Lagoon 50 is a synergy of the brand’s innovation, featuring a large open cockpit facing out to sea, a flybridge with a helm station, a comfortable foredeck, and an innovative saloon. 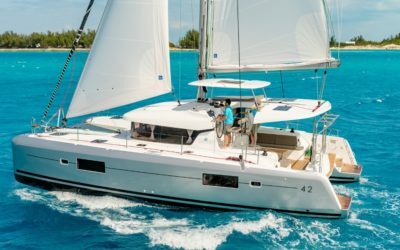 The Lagoon 40 reflects the expertise that typifies the range, being endowed with a VPLP hull structure, an increased sail area, and a mast step positioned further aft. Do you have any queries about Lagoon SEVENTY8 or 50? Reach us through our contact points below the page. We would be very happy to entertain you.